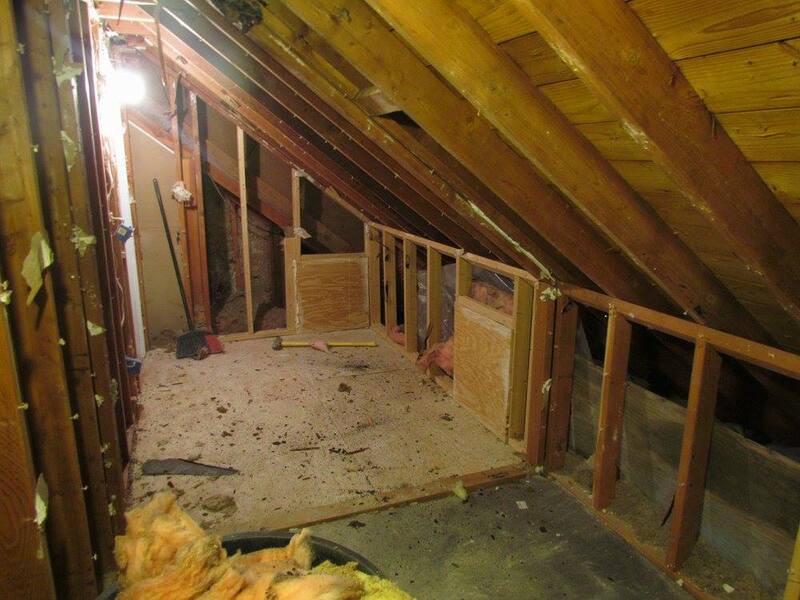 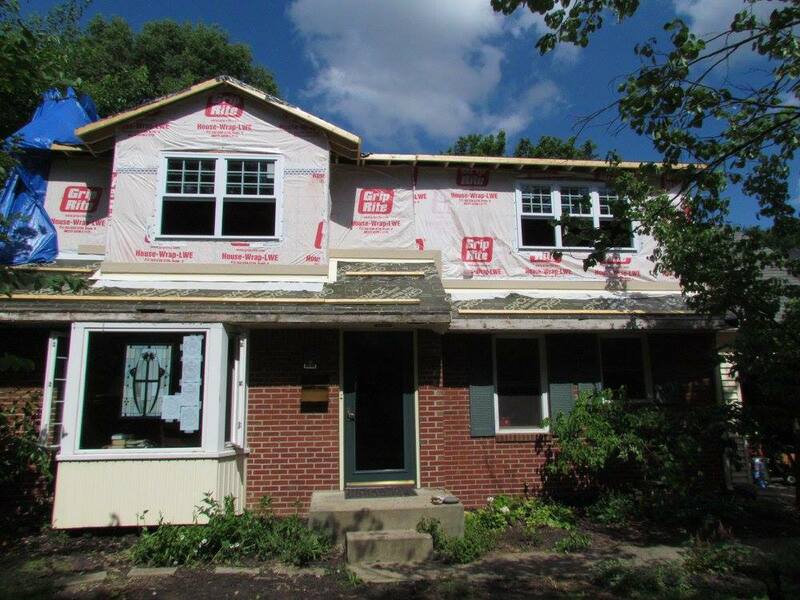 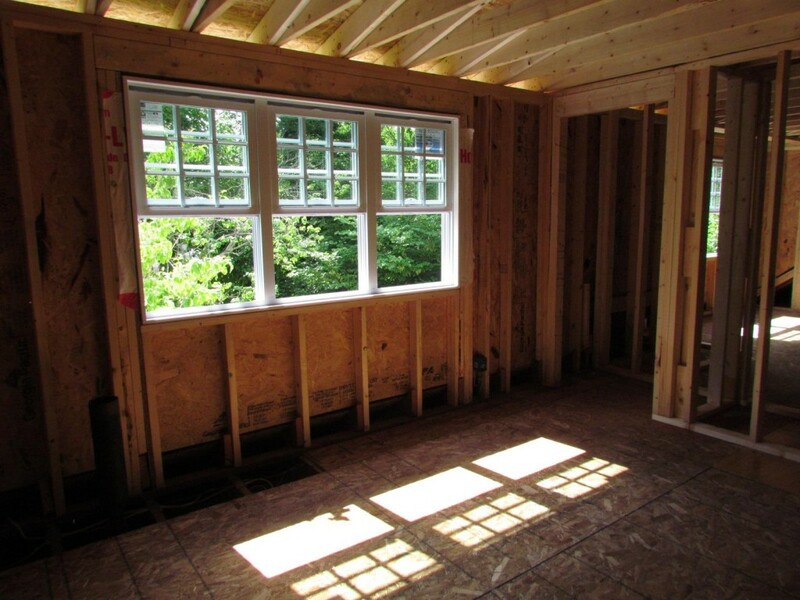 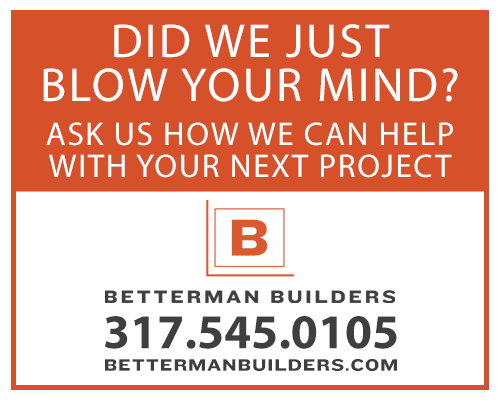 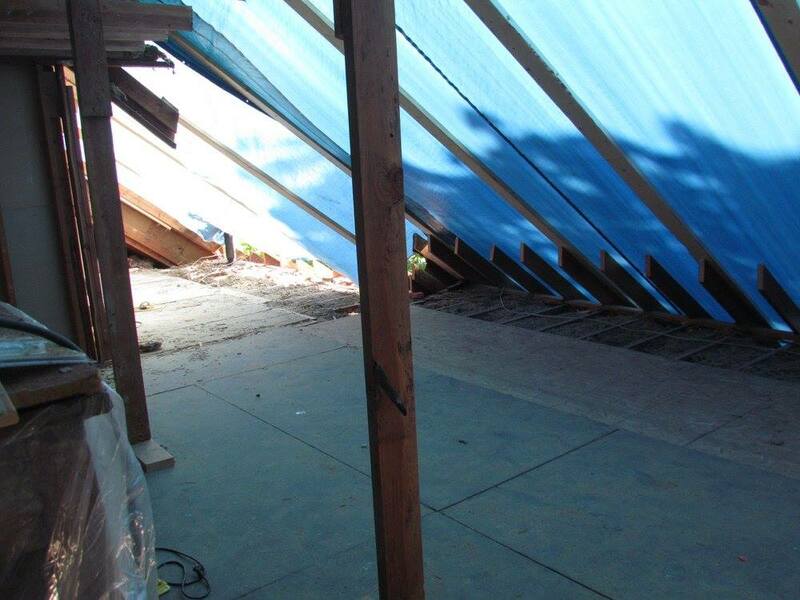 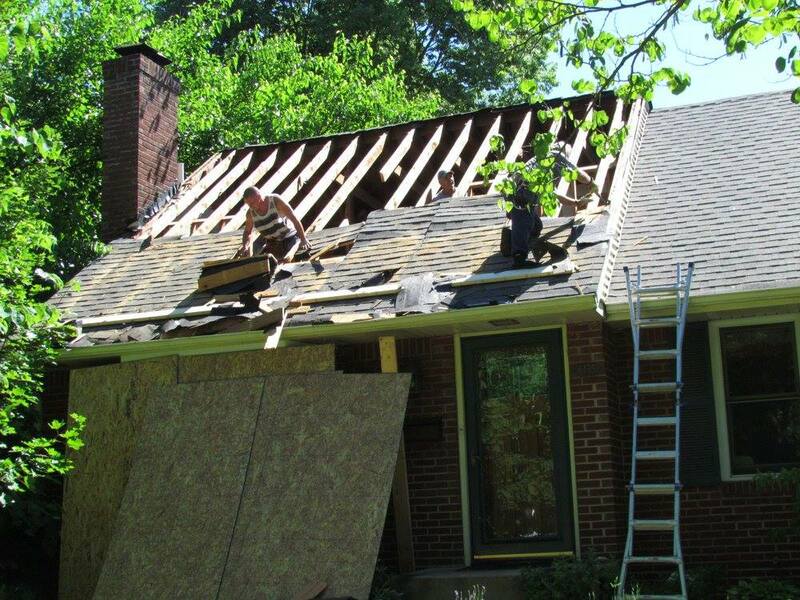 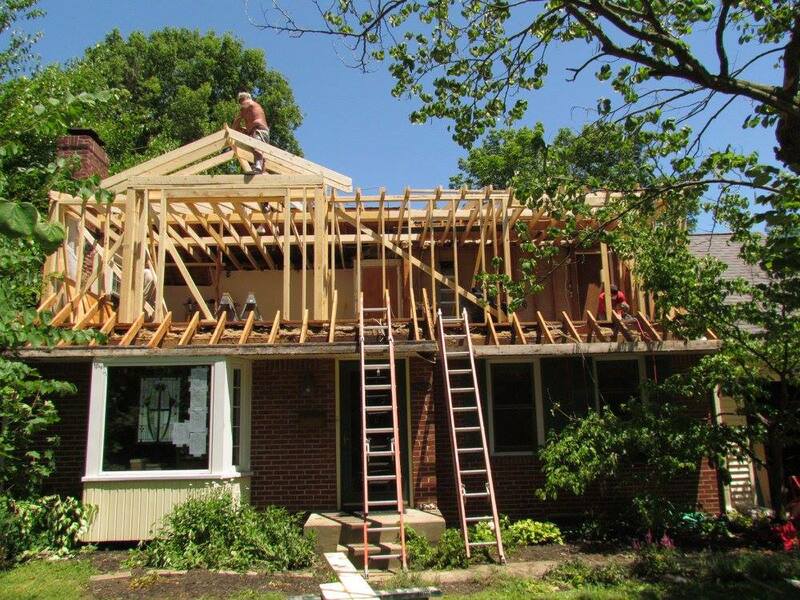 2nd Floor Shed Dormer Addition | Betterman Builders, Inc. 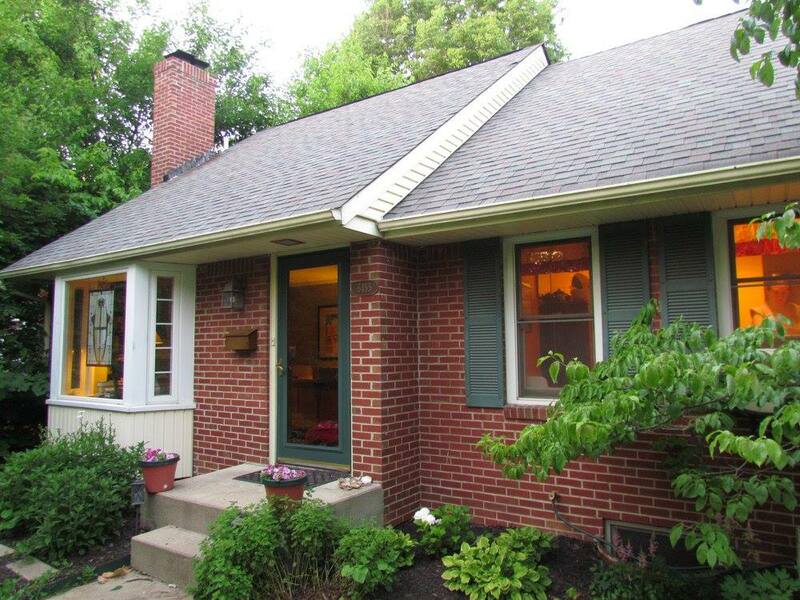 The homeowners loved their neighborhood and wished to continue growing where they were planted. 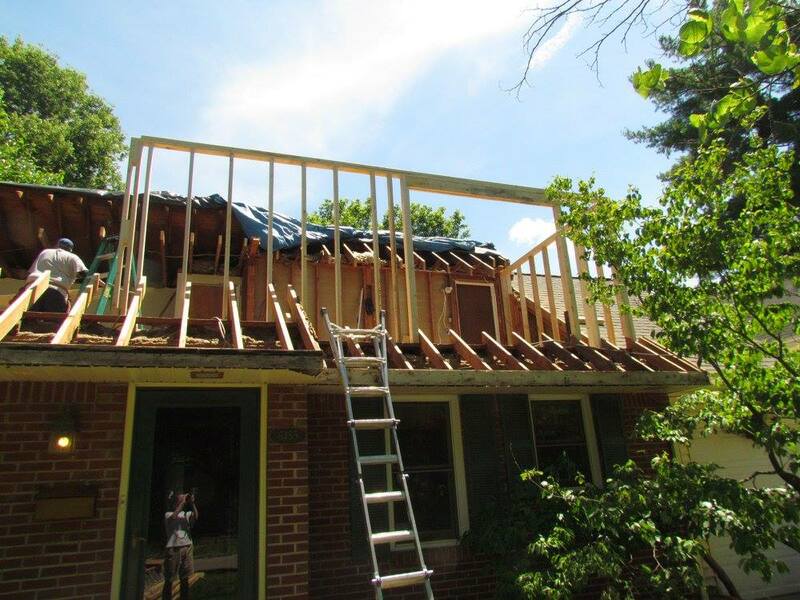 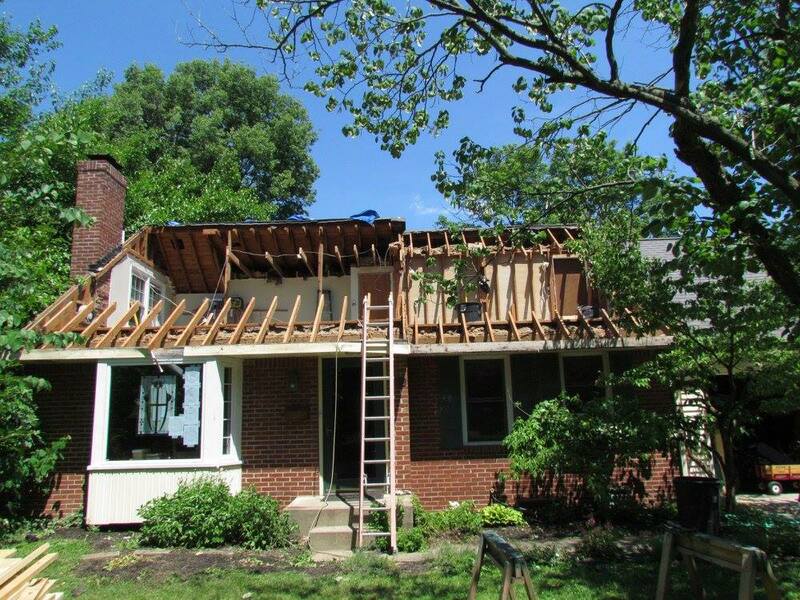 We lifted the roof to construct a shed dormer and gable addition consistent with the materials and workmanship of their existing home to expand the Master bedroom and closet, provide more built-in storage, and add a 3rd bedroom. 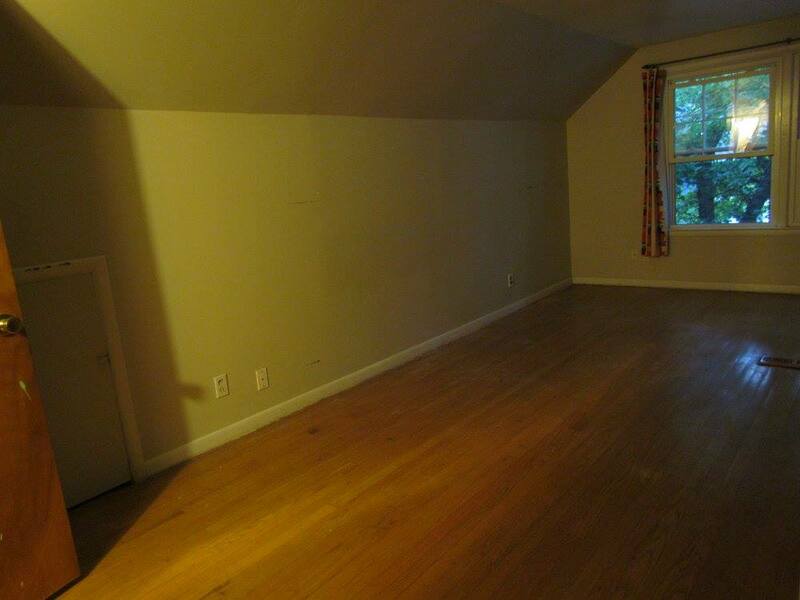 We added approximately 410 square feet of new living space.